Visiting with your friends this Easter? Enjoy one of our refreshing new drinks while you're here! 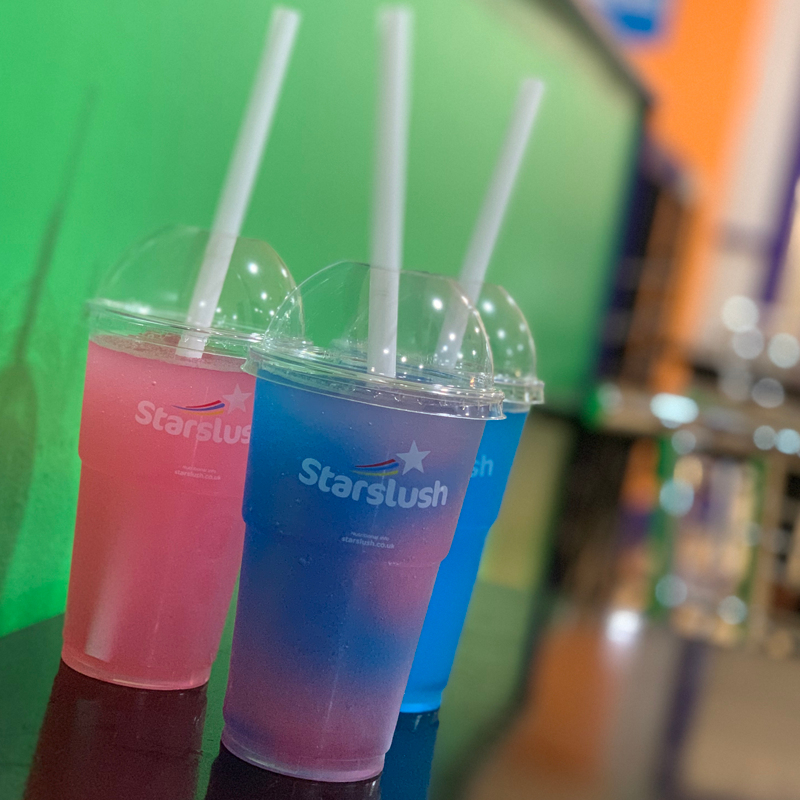 Here at Splashdown Poole we are really excited to announce that we are now stocking Starslush! We have two mouthwatering flavours for customers to choose from - Raspberry and Unicorn Watermelon! We couldn't think of a better drink to tangle your tastebuds while you have a flumin' great time at the South's favourite waterpark!